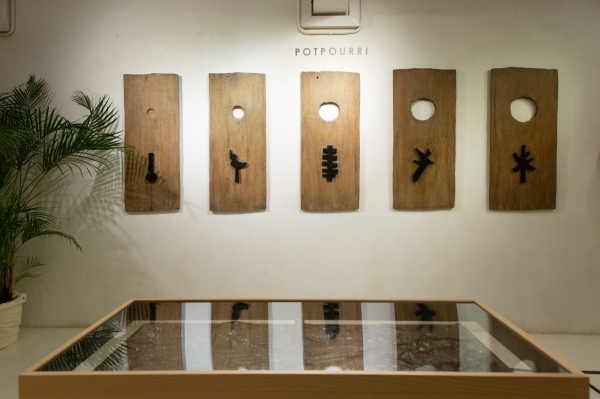 Sin Sin Fine Art is pleased to present a solo exhibition of founder & artist Sin Sin Man: “Potpourri”, a sensory- immersive art exhibition featuring the latest works by Sin Sin Man. The theme echoes alternative ways we each view, create and combine our positions and art within our community and society to create a visual narrative of shared experience. The artist’s tactile sensibility transforms crunched paper, ink, wood, textile and scent into works that dare viewers to reach deep into their sensorial memories and to conjure their very own meaning and understanding. Sin Sin Fine Art presented a second solo exhibition "Mental Impression" by emerging British artist Jack Penny, the exhibition included a carefully selected body of work from different series that the artist has been working on over the last few years, inspired by his traveling and new experiences. The eloquent artist describes himself as a spectator of life, who enjoys depicting how he feels about a place through his work, in order to make sense of it. 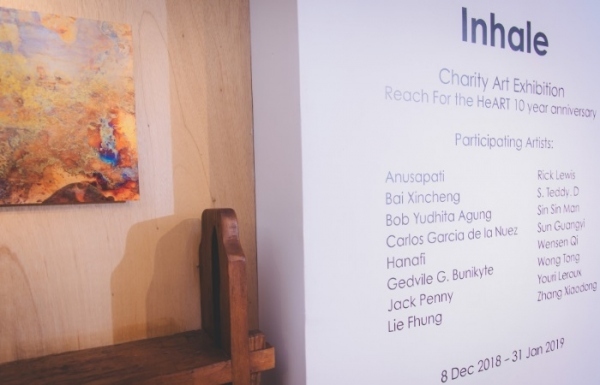 Sin Sin Fine Art is delighted to present group exhibition “Inhale” to celebrate Reach for the HeART’s 10th Anniversary. The exhibition curated by Sin Sin Man features works by 15 International artists that she encountered in the past 10 years. 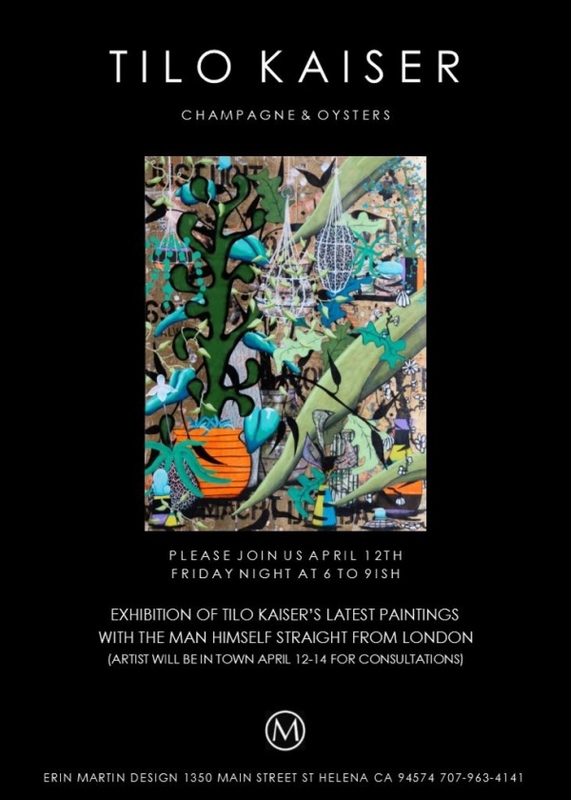 Proceed from the exhibition will be used to benefit the elderly patients enrolled in ‘Reach for the HeART’ program. 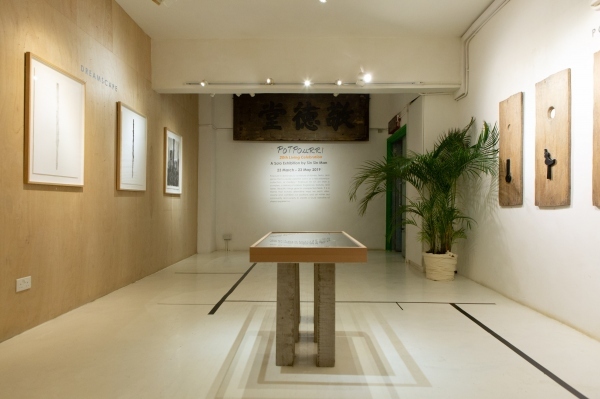 ‘Reach for the HeART’ was initiated by Sin Sin Fine Art and Art in Hospital in 2009. It aims to provide free art workshops and art activities for elderly patients with chronic diseases in public hospitals. 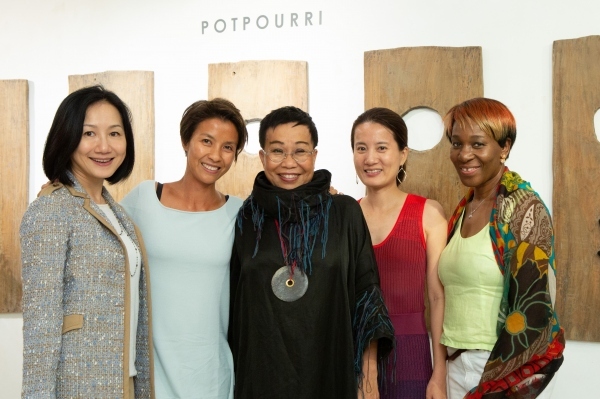 Sin Sin Fine Art is pleased to host a private screening event which Crystal Kwok, who shared her visions and stories of her latest project "Not Black and White: Chinese women in the Segregated South”, a documentary that explores historical silences through women’s stories in relation to racism, sexuality, and cultural identity, inspired by Crystal's grandmother’s life growing up in the African American neighborhood of Augusta, Georgia in the late 1930s. 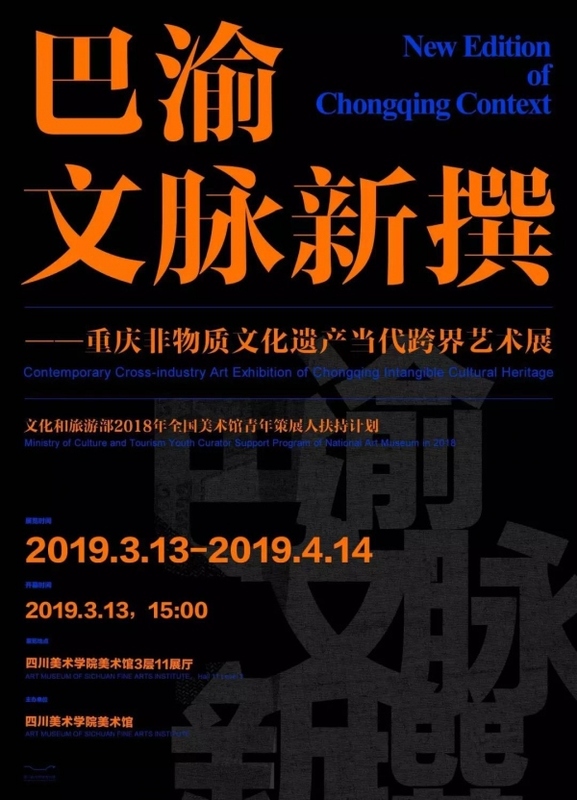 Featuring 9 artists from internationally, including Cazeneuve Vincent (France), the exhibition showcases the fusion of contemporary art and ancient intangible cultural heritage - through artists’ design, intangible cultural heritage can have brand new looks, which meet the aesthetic tastes of modern people. 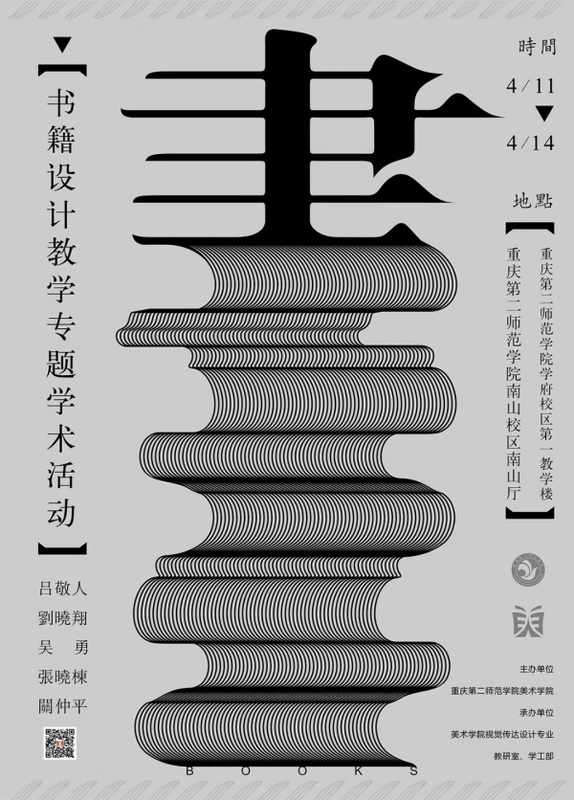 Artist Zhang Xiaodong will be participating in a series of academic events along with renowned book designer, Xiaoxiang Liu, to explore the topic of book design in the Chongqing University of Education. 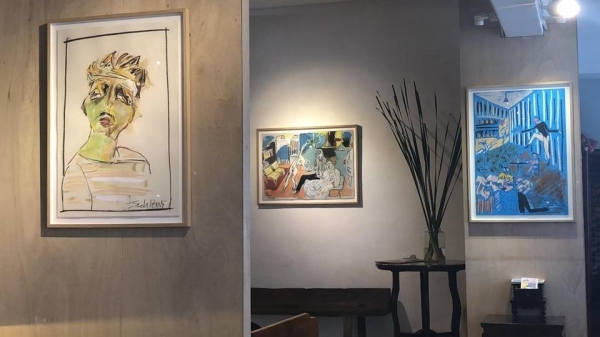 Venue: Erin Martin Design, 1350 Main Street St Helena CA 94574, U.S.A.
Tilo Kaiser is a collagist, a multi-media artist and a collector of images with an inherent love to the drawn liv, Tilo’s art has been influenced as much by German art movements as by Pop Art, Abstract Expressionism, Pattern Painting, Computer Games, Comic Drawing and Graffiti. 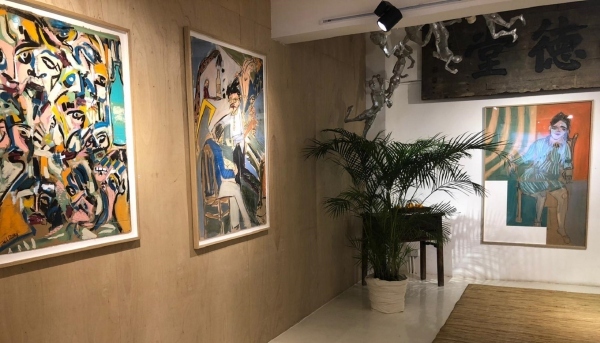 Sangkring Art Space belongs to Indonesian Artist Putu Sutawijaya who currently exhibiting the middle school student duo artist’s work of 14 years old Bintang Tanatimur and Rozan Favian Jiwani. Their works based on waste recycle. 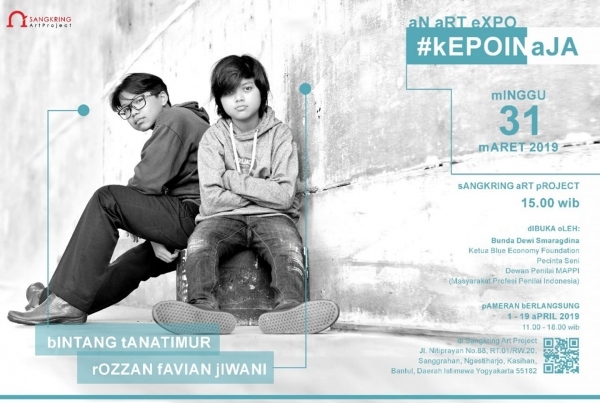 Indonesia is in the waste alert phase, it is important to inspired peoples, through these two young artist works, they are showing how creativity and innovation transform useless things become valuable objects. Roland Hagenberg's unique photographs of Jean-Michel Basquiat are regularly featured in international publications. 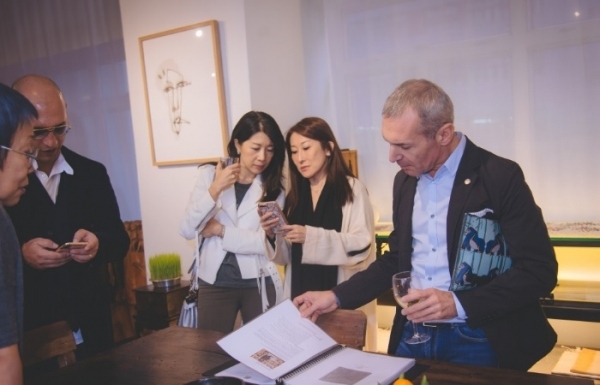 (Currently in Gagosian Magazine (spring edition), Christie's New York Auction Catalogue May 2019 Evening Sale and in Taschen Publisher's XXL-sized 500-page book "Basquiat"). 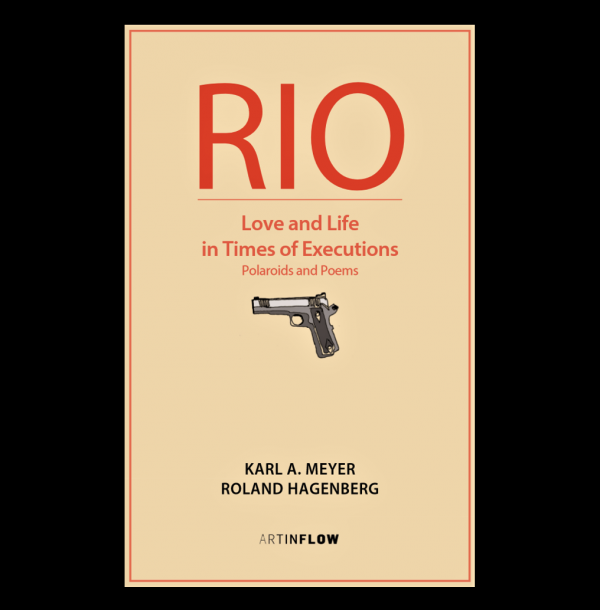 German publisher Art In Flow www.artinflow.de just released "RIO" - with new poems by Roland and Polaroids by Swiss artist Karl A. Meyer. 2019 marks the 10-year-anniversary of Roland's "Raiding Project" where he collaborates with international architects and artists in Raiding, birthplace of composer Franz Liszt. Villa Sin Sin is built by Ms. 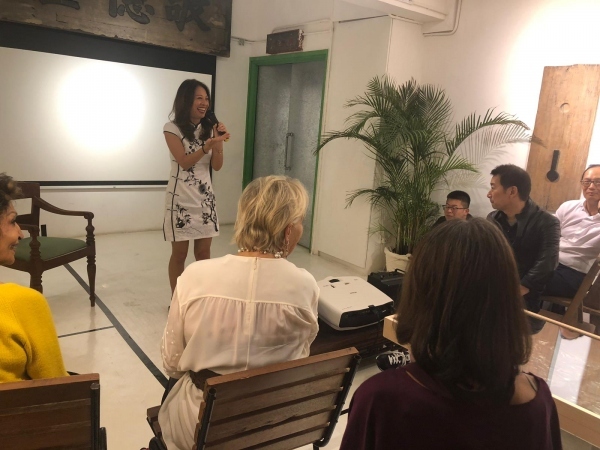 Sin Sin Man, an artist and creative entrepreneur from Hong Kong, in collaboration with celebrated Italian architect Mr. Gianni Francione in 1999 as her own home. It is a private complex of three 2-bedroom villas, nestled in Kerobokan and the peaceful surrounds of rural Bali villages and mountain views. 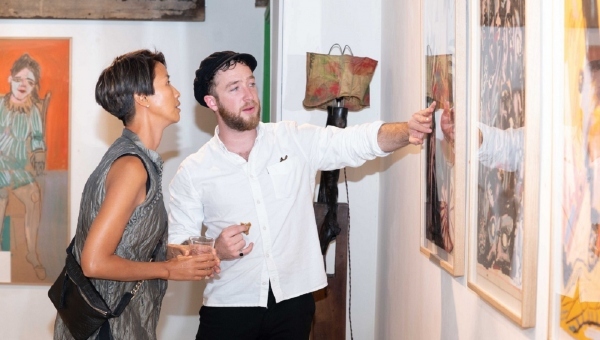 Sin Sin Man’s creative artistry can be felt throughout the villas with her carefully curated pieces of contemporary and antique art. 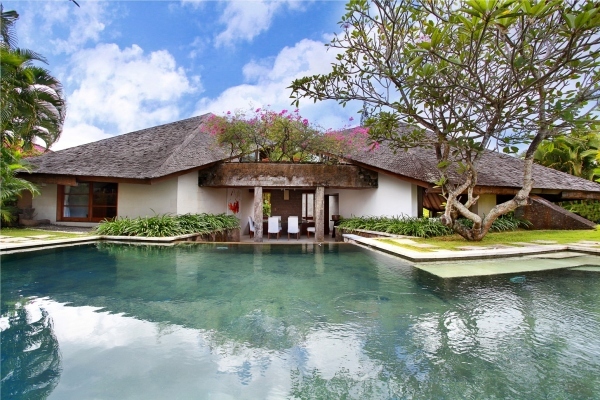 Her unique style blended with the traditions of Bali indeed makes the villa a true work of art. 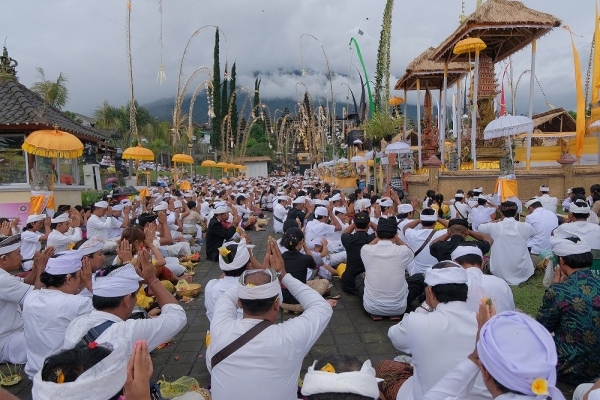 This event is also reminded of I Gusti Nyoman Lempad, an Indonesian Maestro who died at the age of 131 during the Panca Wali Krama ritual in 1978. Lempad born in 1847, the renowned painter and sculptor was also known for his traditional architecture building design so was his talent for ritual object creation such as Barong lion and cremation tower. 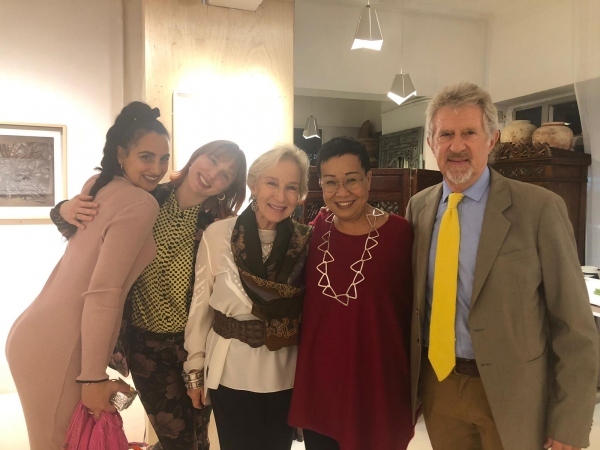 He also one of the major support of Pita Maha art organization founded by Walter Spies, Rudolf Bonnet and Tjokorda Gde Agung in 1936.